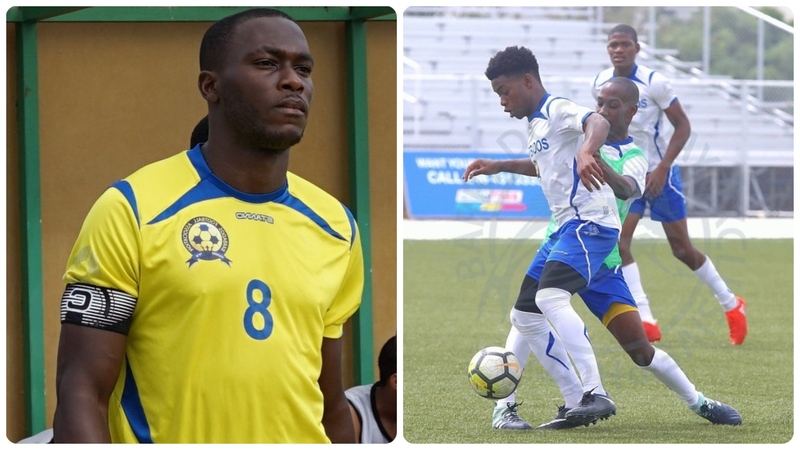 Barbados senior national footballers Rashad Jules and Thierry Gale have departed the island in search of securing professional contracts in Europe. The two set off last Saturday morning. Jules, the national senior captain and Gale a gifted, fearless forward, will seek to make an immediate impact with the coaching staff of Hungarian Premier League club Budapest Honvéd FC with the intention of securing a deal before the close of the international transfer window on August 31st. 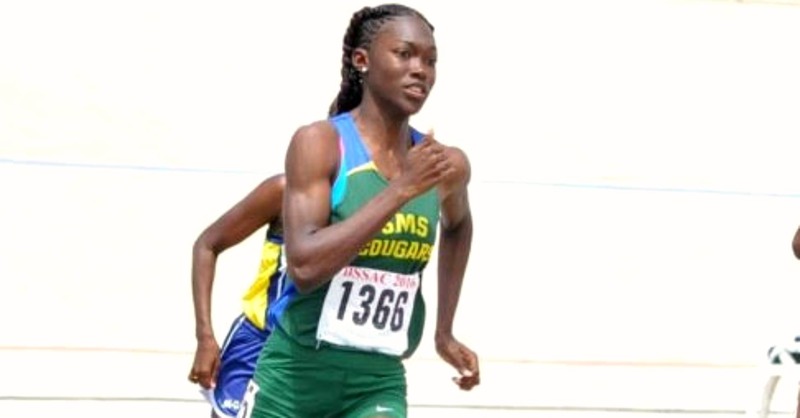 At 16 years old Gale is considered one of the top forwards in the island, some football followers argue as good as or better than his father, former national forward Dwayne Gale. 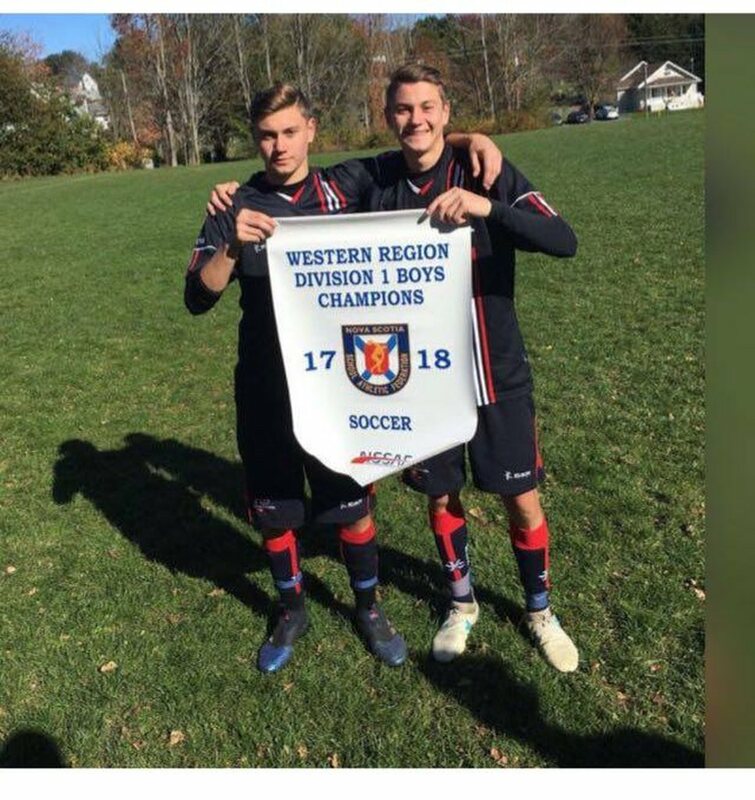 The St Leonard’s Boys School student made his senior debut this year versus Bermuda in an international friendly match after some consistent and top class displays with the national U15 squad. Gale said he is very happy for the opportunity as football is his life and he has always dreamt of being a professional footballer. Despite his tender age, Gale shows tremendous maturity in his play and demeanour on the pitch and this continued during the interview with LOOP Sports when he said there are no obstacles in his way, for he does not fear the challenge of climate, style of play or being away from home. 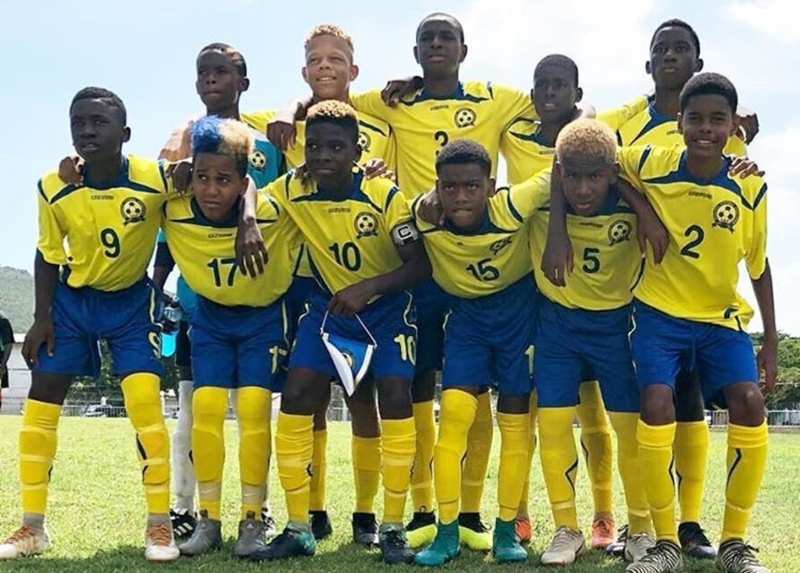 “Thierry is a sensational player, he’s only 16 years old and he can prove to be a great player, probably one of Barbados’ finest”. The national skipper has had previous stints abroad but never secured the move he was looking for, however, he seems more positive and desirous of this European opportunity. “I see it as a step in the right direction. It is an opportunity of a lifetime; it’s something I’ve been waiting for my whole life. I really need to secure this opportunity because I am getting older and it’s something I wanted my whole life”. Both players pledged to give of their best and represent their country with pride. Gale said, “I will put my best foot forward because I’m not only thinking of me. 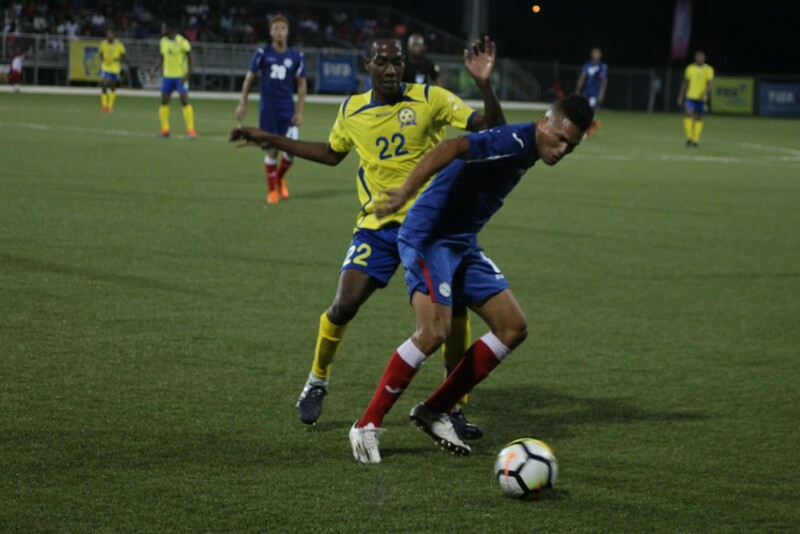 I want Barbados to have a better team, a stronger team, so I’ll definitely put my best foot forward, so they (Budapest Honvéd FC ) can look for other Bajan players”.